Clean carbs. What are they? Clean carbs (or complex carbs as they’re also known) are made up of complicated molecules which are broken down slowly in the body. This means that rather than delivering a rush of sugar all at once, the body burns off the energy gradually, while moods and blood sugar levels remain constant. Some examples of clean carbs foods are whole grains, beans and starchy vegetables. These carbs also contain nutrients such as fibre and antioxidants which means they keep you fuller for longer, so you only need small amounts, however their high levels of starch mean they’re also off the menu in phase 3. Carbohydrate consumption is one of the biggest bones of contention as far as nutrition is concerned. Some say that carbs give you vital energy and you need them; others say that they’re bad for your body and you should go without. Phase 3 of the hCG diet sits somewhere in the middle. Phase 3 is the maintenance phase where you will gradually increase calories and reintroduce foods into your diet, and while carbs are part of that, it’s important that any carbs that you consume are non-starchy clean carbs. There’s a big difference between non-starchy clean carbs and starchy clean carbs, and while entering phase 3 can be a little overwhelming as you make changes to your nutrition; understanding the difference in carbs will help you to successfully complete phase 3. Simple and complex carbs – to be avoided in phase 3. Simple carbs (bad carbs) are commonly found in processed foods and refined sugars which are prominent in chocolate, chips, lollies and dairy. Simple carbs are low in fibre and as they are digested quickly, cause spikes in blood sugar levels and only provide a temporary fullness. It’s not too much time before you need to eat again and consumption of simple carbs will undo all the hard work you’ve put into phases 1 and 2 of the hCG diet. Some examples of the non-starchy good carbs foods that you can consume in moderation in phase 3 are some fruit, vegetables, and leafy greens. Phase 3, while re-introducing food groups, still follows a very ‘low-carb’ program so clean carbs must be consumed gradually and in moderation. Here are some suggestions which will make sure you eat the right type of carbohydrate for successful maintenance of the hCG plan. 64.8g of CLEAN carbohydrate per 100g. Coconut flour is an excellent form of dietary fibre and contains carbs which can’t be processed in the digestive tract. Compared to regular flour which contains 73.3g of carbohydrate per 100g; 60.9g of which are starchy carbs, coconut flour only contains 17.6g of starchy carbs so is the preferred option for phase 3. Replace your normal flour with coconut flour to make bread and other baked goods which will keep you fuller for longer in phase 3. Approx 3.6g of CLEAN carbohydrate per 100g. Leafy greens include spinach, kale, chard, collards and romaine lettuce. Containing magnesium and essential B vitamins which also reduce stress and anxiety, they are one of the best sources of carbohydrate that you can nourish your body with. Eat leafy greens as a side dish to chicken or fish, or blend into a nutritious smoothie with a piece of fruit for a mid-afternoon boost. 7g of CLEAN carbohydrate per 100g. 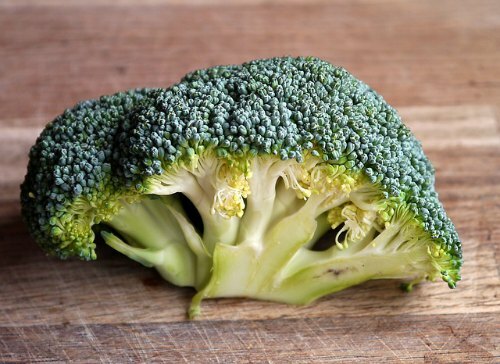 Broccoli is a nutritional powerhouse! Broccoli is a nutritional powerhouse and is highly recommended as an addition to the phase 3 hCG diet. 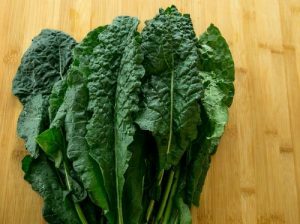 Also containing calcium and B6, this fibrous vegetable can be eaten in abundance as a side dish or blended in a smoothie. 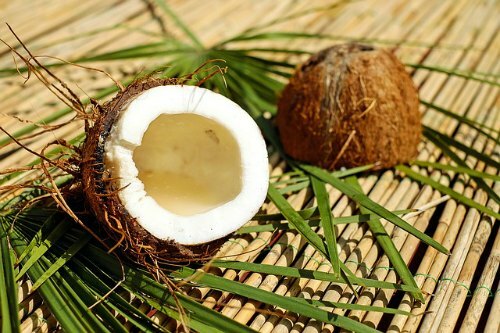 You can even fry it up with two eggs and some coconut oil for a low-carb, carbohydrate breakfast. 14g of CLEAN carbohydrate per apple. Apples can be consumed in moderation during Phase 3. 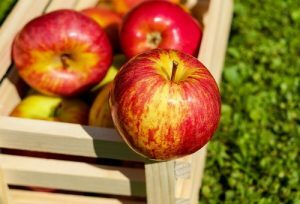 While fruit is an excellent source of clean carbs and fibre, it is quite high in sugar which should be avoided. Eat one as a snack, chop it up and put it in a leafy green salad, or add to a smoothie for a sweet snack. 14g of CLEAN carbohydrate per 100g. 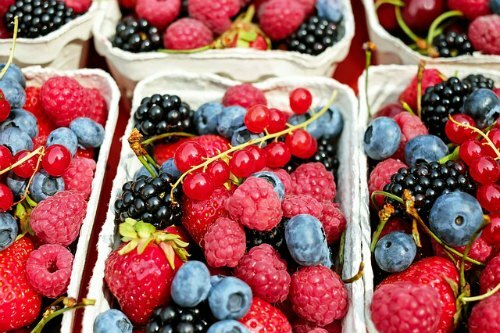 Berries are full of antioxidants and a great source of potassium. Berries are a great source of clean carbs as well as being jam packed full of antioxidants which help to combat harmful free radicals. They make a great ingredient to add to a smoothie or can be eaten on their own as a snack. Clean carbs such as those mentioned will leave you fuller for longer which means you’re unlikely to make poor food choices throughout the rest of the day. 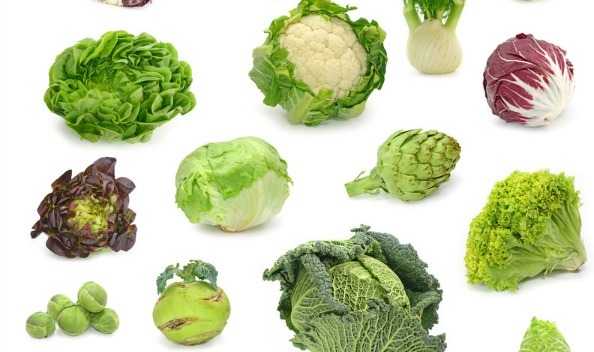 They are an excellent source of nutrition and can be eaten in moderation throughout phase 3 as you take the important step of re-introducing food groups back into your diet. When looking at the benefits of carbs as a meal choice, always look at whether they’re complex or simple, and only consume them if they non-starchy and a source of additional vitamins and nutrients which can further enhance your progress. For more great ideas for foods you can eat during phase 3, why not check out our HCG Recipes!